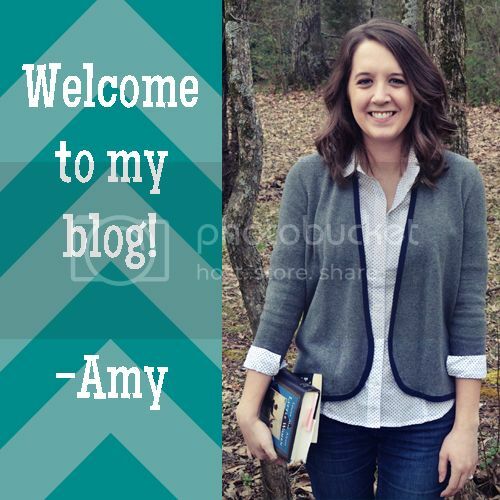 This entry was posted in Books, Reviews and tagged book reviews, books, mini reviews, young adult. Bookmark the permalink. Oh my god my EXACT THOUGHTS ON EVERYTHING EVERYTHING PUT INTO WORDS. I did not like the book AT ALL. Well I think I rated it 2.5 stars? But yes. I had so many problems with the mom (also more spoilers here in the comments sorry), and like, how did no one realize that she did not have such a disease?? Ugh. And yeah, I was really expecting a different book, and the fact that everything was so easily solved in the end, kind of felt like a cop-out. And I did see that “plot-twist” a mile away! So I can’t comment on your other reviews since I haven’t read either of them. 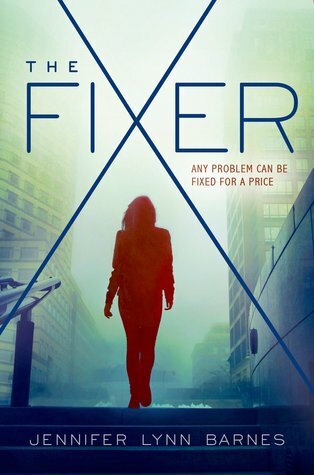 But The Long Game is the sequel to The Fixer, right? Are you going to read it? My initial reaction was 3 or 3.5 stars, but the more I think about it the more it is closer to like a 2.5. I didn’t really care about it being a cop-out, but just the negligence of her mom and NOTHING being done about it is insane to me! I’m glad to know I’m not alone! Yes, The Long Game is the sequel, and I definitely plan to read it! 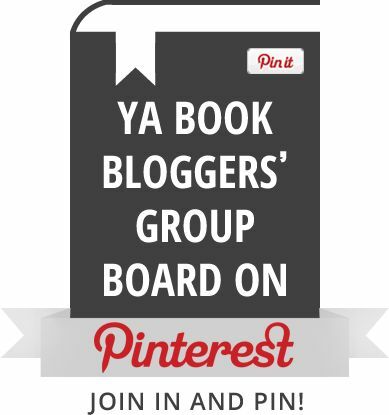 The Fixer and the Embassy Row novel sound so exciting! I just want to read it for the thrill ride alone. I’ve only read the first two of the Naturals too, and nothing by Carter, but I think your idea of them doing a collaboration sounds perfect! I’m sure they would come up with something amazing. I haven’t read Everything,Everything, but I’m not really inclined to, so I’m a bit glad. I couldn’t help myself and read some of your points, and I feel like this book would frustrate me too. 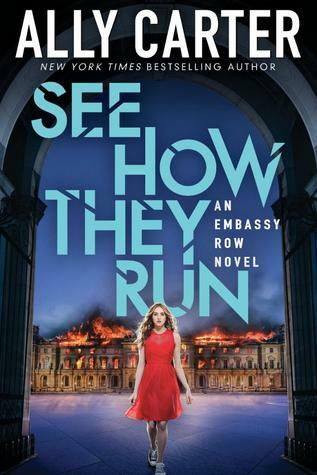 If you read the Embassy Row books and The Fixer I hope you enjoy them! The hype really got to me on Everything, Everything. I should know better to fall for it, but occasionally it serves me well (as it did with Cinder and The Book Thief). 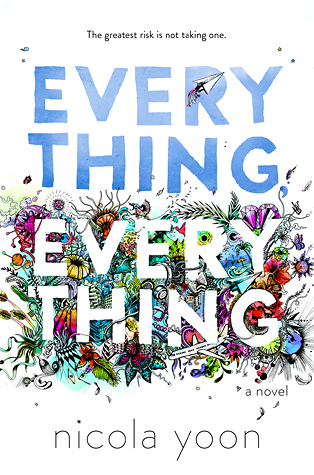 So maybe I shouldn’t have read your review for Everything, Everything just yet as we’ll be talking about it for book club, but I did and am glad to see that for once I won’t be the only one with some complaints! haha. (Though, tbf, I think Kelley also gave the book an average rating as well.) I enjoyed the book, I did, but there were a lot of things that just didn’t make sense and it definitely just didn’t quite sit well with me in the end as it could have. It should definitely lead to an interesting discussion! Great review! I agree with pretty much all of your thoughts. I hadn’t even thought about the Hawaii time difference and how inaccurate it was in the book. I also realized that Maddie’s disease was fake so early. I did like Maddie’s voice and I liked her as a person, but her “illness” and the unbelievableness of it kind of ruined it for me.